Surely one of the most depraved serial killer couples in history. The Wests preyed of adolescent girls and young women, luring them back to their home in Gloucester, England where they raped, tortured and murdered them. The remains were then buried in the cellar or in the garden. Inevitably, stories of those threats got out and questions began to be asked about Heather’s whereabouts. Fred and Rose insisted that she’d run away from home but under sustained questioning Fred eventually cracked and admitted killing Heather, although he claimed that the death had been accidental. That claim was soon proven to be a lie when the police dug up the West’s garden and cellar and turned up several corpses, all of them bearing clear signs of torture. Fred West would never stand trial for his crimes. He hanged himself in his prison cell on January 1, 1995, leaving Rose to face the music alone. She in turn, sought to put all of the blame on him, insisting that she had not participated in the murders. Evidence found at the couple’s Cromwell Street home suggested otherwise. 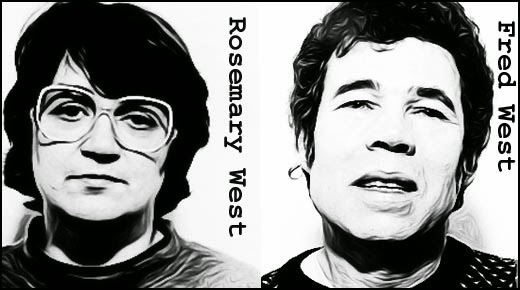 Tried for murder in November, 1995, Rosemary West drew a life sentence, with the recommendation that she should never be released. 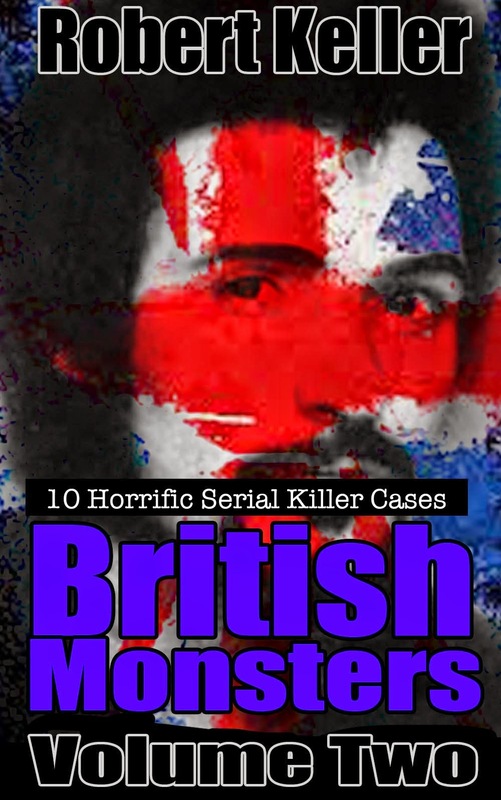 Read the full, horrific story of Fred and Rosemary West, plus 9 more absorbing serial killer cases in British Monsters Volume 2. Available now on Amazon.